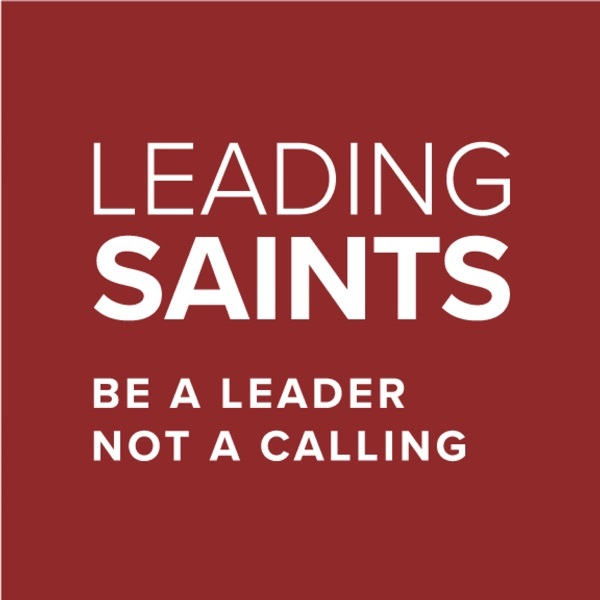 New to Leading Saints? Start Here. What If All Church “Programs” that Compelled Service Were Abolished?